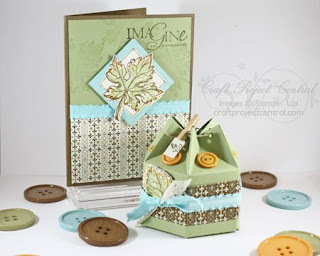 I'm a guest designer for Craft Project Central again for the month of September. There wonderful projects coming up for this month. Here are 3 so far. 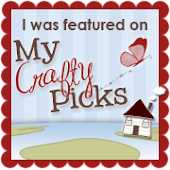 Please click on the designers' name and visit their blogs. Leave a comment while you're there and tell them I sent you. It'll really make their day. "smiles"
This first project designed by Julie. This great hexagon box is created using the Mini Milk Carton die! It’s so quick and easy! Fill it with some fun goodies and pair it with the coordinating card and you’ve got a GREAT little gift! 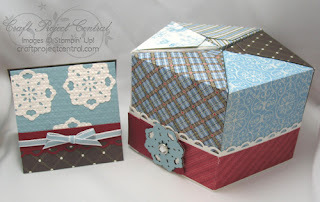 Change up the colors and theme and you’ll have a great little gift box for the holidays, birthday’s, Valentines Day, or any gift giving occasion. 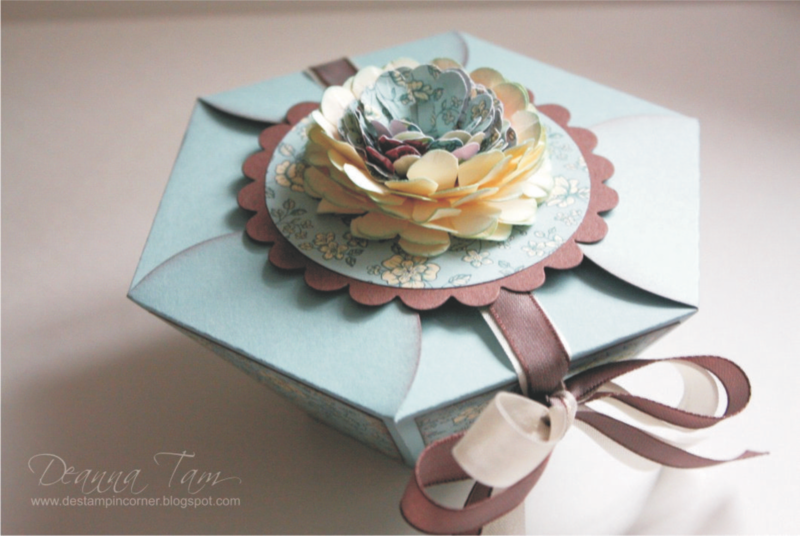 The little box would also make a great birthday party, shower, or wedding favor! This project is also a great class or club project! This second project designed by Kim. Give a gift that is truly unique and special! This pentagon-shaped box rolls open to reveal five compartments with windows to display the contents within! Fill with an assortment of candies, trinkets or other surprises for that special someone! This third project designed by Julie. 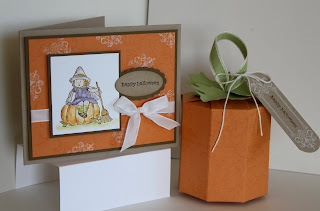 If you’re looking for a way to give some Halloween/Fall treats, this cute little pumpkin box, and it’s coordinating card are perfect! With the ribbon "stem" you can either hang the box for a fun decor piece or use it as an easy pull-up handle and hide some special treats inside!! To get the instructions for these projects, just subscribe to September!